Minnesota Kubb & the St. Paul Kubb Society are back for year three of the most unique & fun kubb event you'll find anywhere. The Kubb Krawl is for you whether you just discovered the game or you're a crafty veteran. This is a fun-first event. Remember fun? We do. And you will too. See you at the Krawl. What is the Kubb Krawl? Every year is a different, one-of-a-kind event. That’s part of the fun. Your team is given a lanyard at the First Stop of the Kubb Krawl with your unique schedule showing the locations and times for your matches. 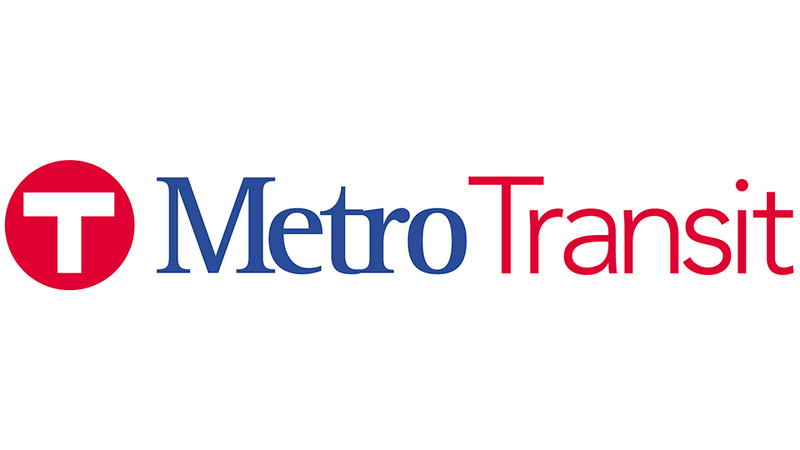 Teams are given MetroTransit Day Passes (at no additional cost) with stops along the Metro Transit Green Line to play kubb! Results are collected by our incredible team of volunteers at each venue with championship matches played during a big ol’ kubb party at the Summit Brewery. The 2018 Kubb Krawl will start at The Commons Park at U.S. Bank Stadium and finish at the Last Stop Party at the Summit Brewery in St. Paul. Transportation will be provided from the Green Line to the Summit Brewery and back. Full Venue list below. What is the Bike Krawl? 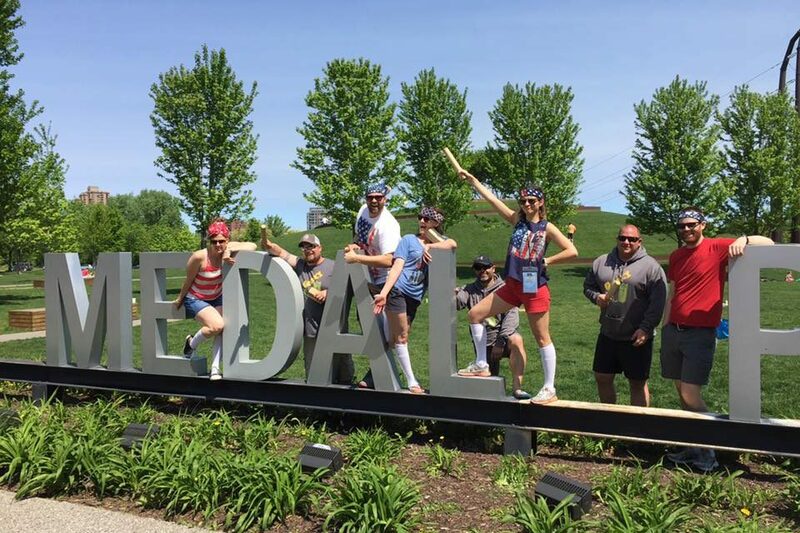 New for 2018, the Bike Krawl is a ride through historic Northeast Minneapolis stopping at Sociable Ciderwerks, The Draft Horse, and Pryes Brewing with kubb matches at each venue. The Bike Krawl is roughly 7 miles (50 minutes) in total broken up into 4 short legs. Kubb Krawl Volunteers will bike with you between each venue. The Bike Krawl starts at The Commons Park along with the standard krawl and will rejoin the standard krawl at the Summit Brewery for the Final Stop Party. Bike Krawl participants must provide their own bike/equipment and are responsible for following all traffic laws. Everything comes to a head for the Last Stop Party at Summit Brewing. With over 5 years hosting league play the Summit lawn has become hallowed kubb ground. U.S. Kubb Champions, Worlds Kubb Finalists, and top players from around the country have strutted their stuff at this venue and now you can too! Plus live music, Summit beer, food trucks and one big kubb party. Seriously, what else do you need? 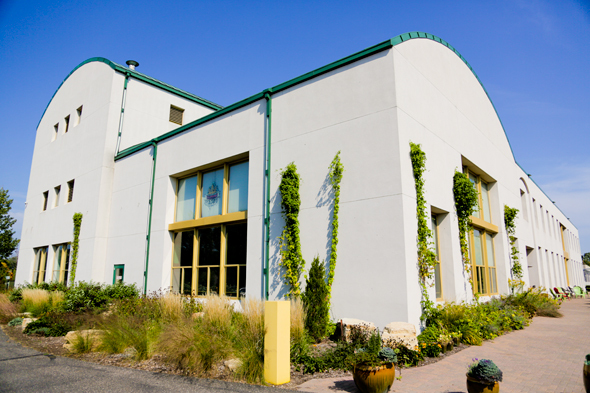 All teams are guaranteed at least one match at Summit Brewery. Free transportation will be provided to and from Summit Brewery from a designated location along the Green Line. All teams begin the Krawl at The Commons Park. We’re picking up right where we left off. Think of it like Back to the Future II but we won’t replace you with Elizabeth Shoe. 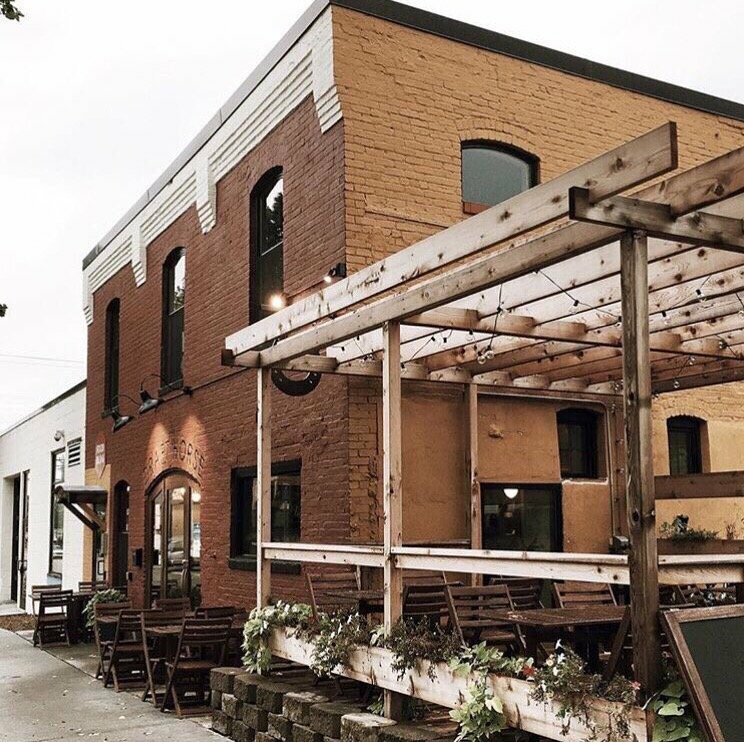 Host of the 2017 Last Stop Party, The Commons Plaza will host our Morning Meeting where all teams gather to kickoff the 2018 Kubb Krawl. Marquette Plaza is one of the most unique and breathtaking venues for kubb anywhere in the world. Marquette Plaza was a founding venue for the Kubb Krawl and we’re excited to be back for a third straight year. An absolute powerhouse of a kubb venue. Surly has supported kubb for three years of league play in this backyard paradise. Don’t miss the chance to play kubb here. 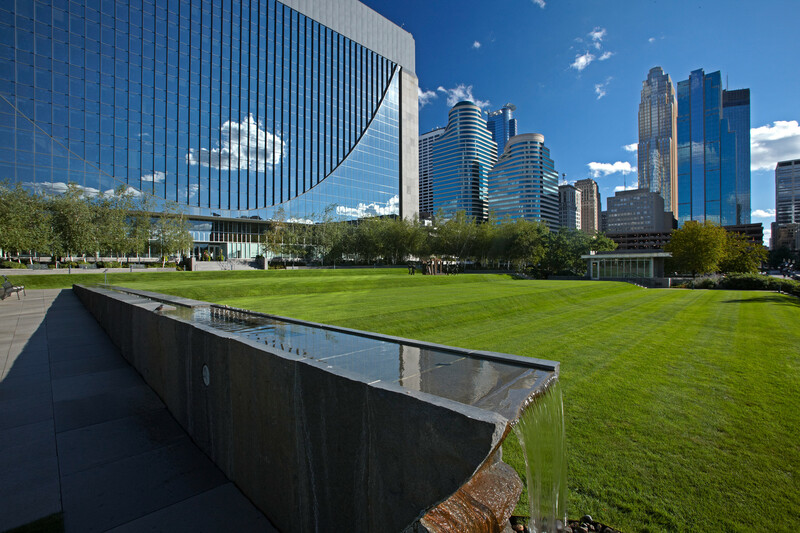 A stones throw from the Mississippi River and the Guthrie Theater, Gold Medal park features a 32 foot hill inspired by the Dakota Indians. Don’t miss the spiral walk to the top. 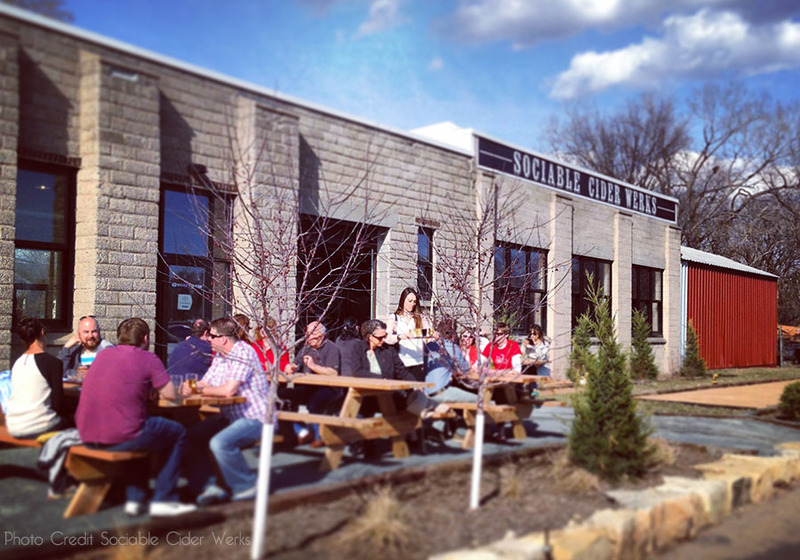 Sociable Ciderwerks, the first brewery/cidery to host a kubb league in Minnesota will be part of the Northeast Bike Krawl. The Draft Horse. Food so amazing you’ll be sad you have to keep krawling. 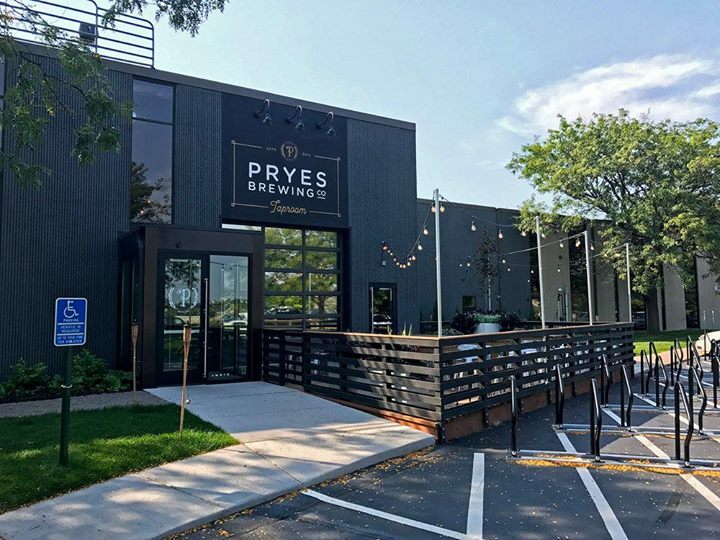 Opened in 2017, Pryes Brewing is pro-kubb. So we’re pro Pryes. This venue is part of the Northeast Bike Krawl. Kubb matches will be played across Plymouth Ave at the West River Park. This is a team event. Registration price is per team, not per individual. Teams must consist of at least 3 players. The Bike Krawl is roughly 7 miles in total broken up into 4 short legs. As a Bike Krawl participant, you must provide your own bike and are responsible for following all traffic laws. Bike Krawl participants will merge with the Standard Krawl for the Ending Party/bracket portion of the tournament.